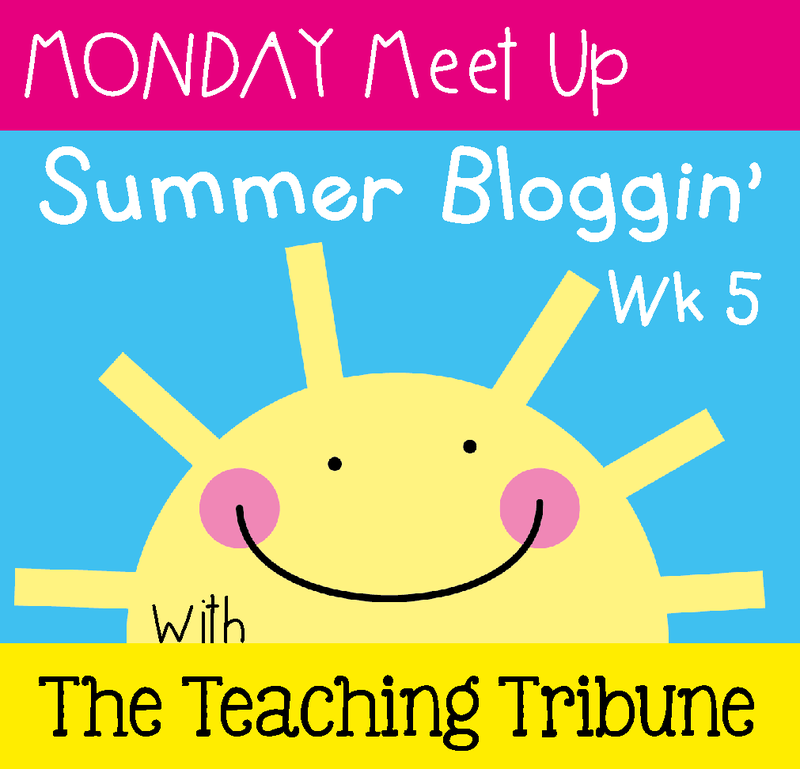 I am linking up with The Teaching Tribune today so that you can get to know me! 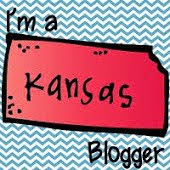 Click on the button to link up or find other bloggers to get to know also. 1. My birthday was yesterday and after a long 7 hour drive to Alabama, I got to spend my birthday with my wonderful husband and amazing daughter. I am thankful for all of the friends we have across the world that also helped me celebrate my last birthday in my 20s! 2. Who doesn't love Sonic Shakes? Peanut Butter Fudge Shake is absolutely my weakness. Now that it is summer and shakes are half off after 5PM, me and my daughter make an almost daily trip to Sonic. It's only a mile from my house and so hard to say no. 3. Refillable ink cartridges! Best things ever made! I never knew you could do this. My husband bought the kit and taught me how to refill each cartridge. 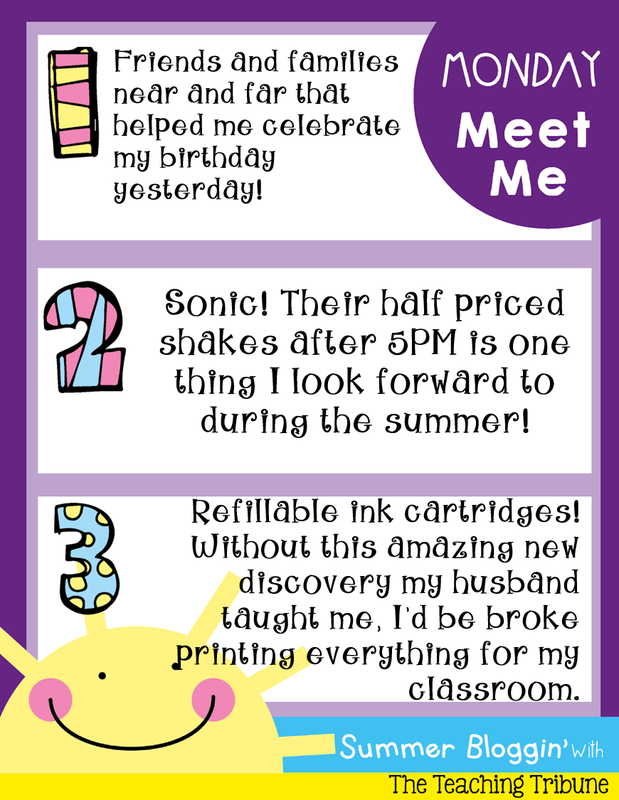 Now I am on a printing marathon and getting everything ready for back to school time. 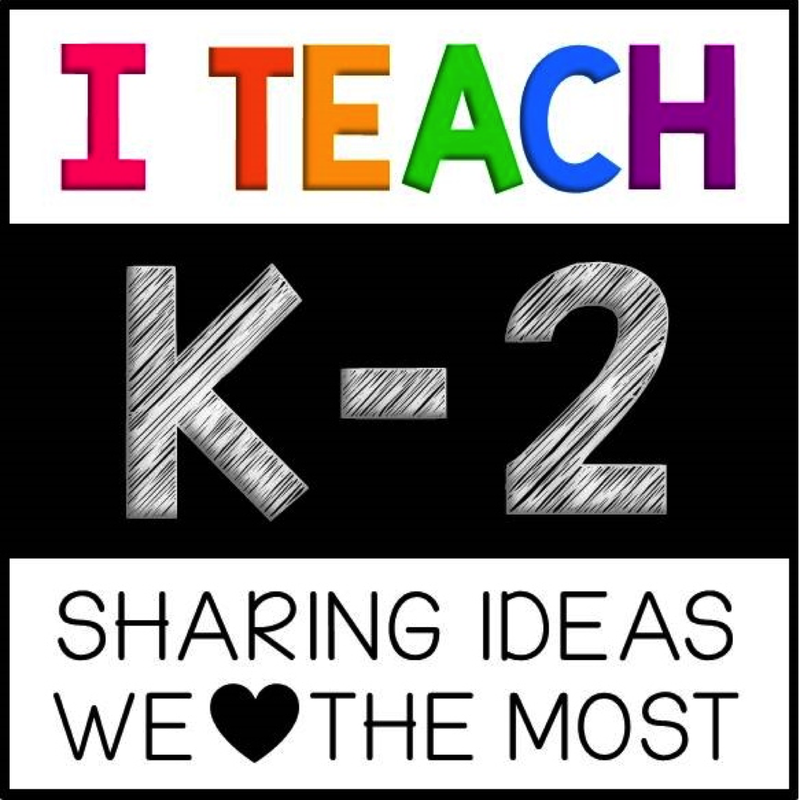 Watch out laminator! You're next! Thanks for stopping by! Hope you are enjoying your summer!